This is becoming a tradition for me to start a new year with a pilgrimage to India. 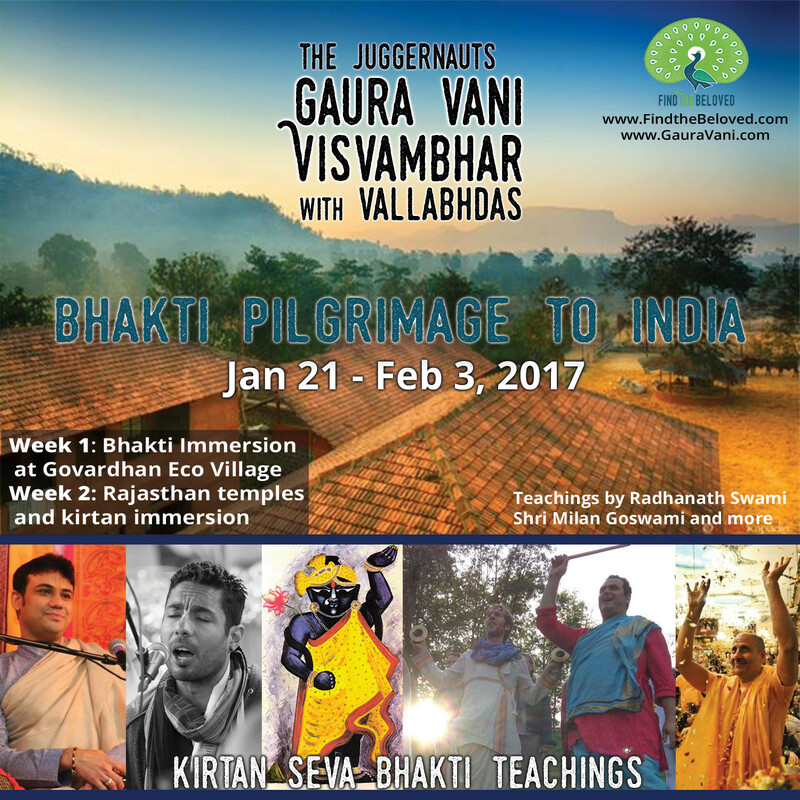 This time, Vish and I – or the Juggernauts, as many of you know us – are joining the amazing Vallabhdas and Madan Mohan for the Bhakti Pilgrimage tour. Spaces are still available, and we invite YOU, our dear Friends, to join us. We will be visiting the splendid Govardhan Eco Village and hear from Radhanath Swami. Then, we’ll be off to Mumbai for the spectacular Flower Festival. Then we will visit Rajastan with its legendary lakes and palaces. Click here for more details about the itinerary. Pilgrimage dates are January 21 – February 3, 2017. $2,700 covers all accommodations, domestic travel and meals. 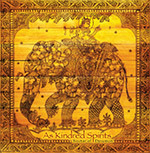 Please visit the Find the Beloved website for more information and to register. This is a great way to start a new year, and let’s share this experience together.